Elliott holds a bachelor of arts degree in piano performance from Coastal Carolina College (1975), a master’s of church music in piano/accompanying (1982) from Southern Baptist Theological Seminary and a piano pedagogy certificate (2005) from East Tennessee State University. She was the recipient of the Honors Award Certificate in Piano and Accompanying from the Southern Baptist Theological Seminary in 1982 and Teacher of the Year award from the Appalachian Music Teachers Association in 2008. Elliott joined the Milligan music faculty in 1999 and serves as keyboard specialist teaching piano, accompanying, piano pedagogy and piano as secondary. 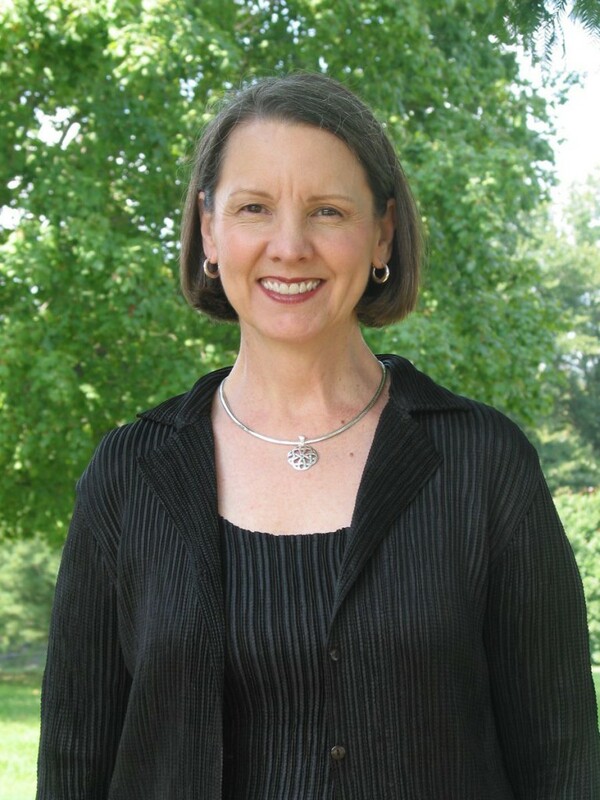 She is also the founder and director of the Milligan Women’s Chorale. In addition to teaching piano on the collegiate level, Elliott has maintained a private piano studio in several states. She is a member of the American Choral Directors Association and Music Teachers National Association. Over the years of active membership in the local chapter of Appalachian Music Teachers Association she has served in several offices of the executive committee. Elliott is founder and director of Highest Praise vocal ensemble of Central Baptist Church in Johnson City, Tennessee where she is also the Chancel Choir accompanist and the church pianist. Her husband, Gene, is the Executive Pastor at Central Baptist. They enjoy traveling in the states and abroad.